Welcome to my official Bali Beach Blog. I'm glad to have you on this website. 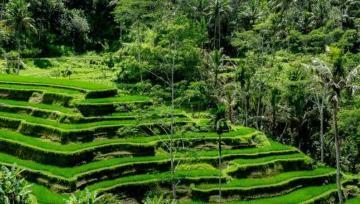 In case you are browsing this website, this means that you are fond of Bali and the beaches found on this island. That’s great because i'm in love with this island too! 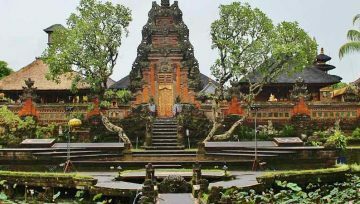 In this section, we are providing useful advice to travelers who want to learn some facts about Bali and Bali beaches. So, we will try not to brag about the things we’ve done and seen on Bali, but to share our thoughts and experiences with you. Keep in mind that this blog is not only for the seasoned travelers but for every kind of travelers, be it expert or beginner. I'm here to light up that interest in you and make you get out and do and see something exciting and new. Of course, i will share some details, but we will keep the best for you to experience on your own. Over the years, we have realized that one of the most complex things about traveling for individuals is the fear of unexplored lands. With BALI BEACH WEB you will forget about these fears and rush to Bali Island. 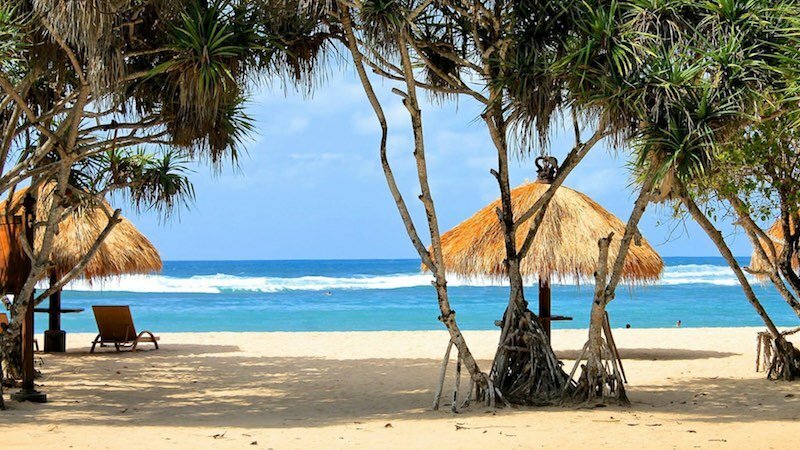 Our website includes detailed, precise information about the best beaches on Bali. We have divided these beaches into different categories, helping people find exactly what they are looking for. From quiet beaches and best water sports beaches to snorkeling beaches, surfing beaches, and diving beaches, you will find everything you need to know through our blog posts. 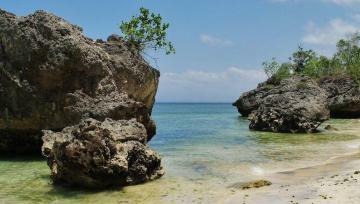 Of course, we will use this blog section to share some news and other information related to Bali Island that travelers may find useful. Don’t forget to check our blog section on a regular basis because we will share new blog posts from time to time.